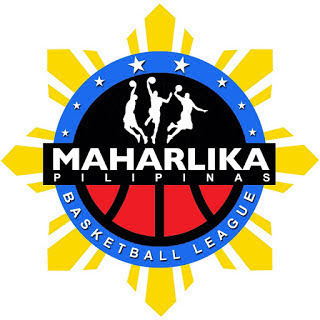 MANILA--Mark Cardona put up a vintage performance as San Juan trounced Basilan, 95-84, in the MPBL Datu Cup at the Angeles University Foundation Sports and Cultural Center on Saturday night. Literally missing in their tough loss at the Davao Occidental Tigers due to an injury, "Captain Hook" returned to play on fire, firing 26 points on 11-of-17 shooting to lead the Knights, who pulled away from the Steel in the second half. Cardona also had five rebounds, two assists, and two blocks, while Larry Rodriguez put up his own vintage game with 18 points, nine boards, three dimes, and two swats for San Juan, which reclaimed solo third place in the Northern Division at 16-4, a half-game behind Manila for second place and a full game behind Bataan for first spot. Dennis Daa's 21-point, six-rebound, three-assist, one-steal, and one-block effort fell short as Basilan fell to 6-13.